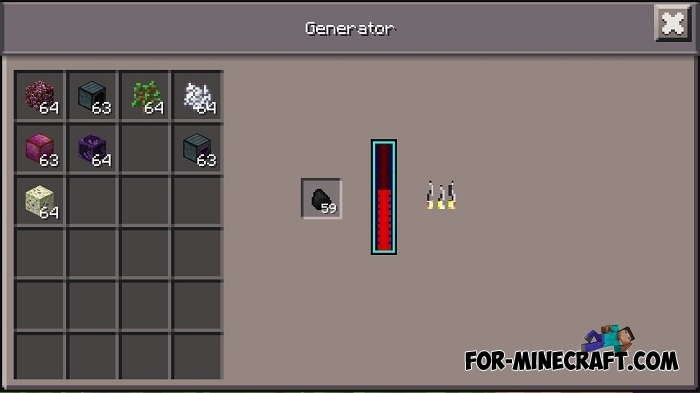 The modification is quite massive and affects all aspects of the game: your survival will get a great upgrade thanks to the new mechanisms working on the new RF energy. In fact, you can also download Draconic Evolution PE, both mods are almost identical, the differences are in some things and interface. First, think of a task, for example, the extraction of energy. Then gradually get acquainted with new tools and weapons, look for new ore and smelt it, and also connect the mechanisms to small complexes. 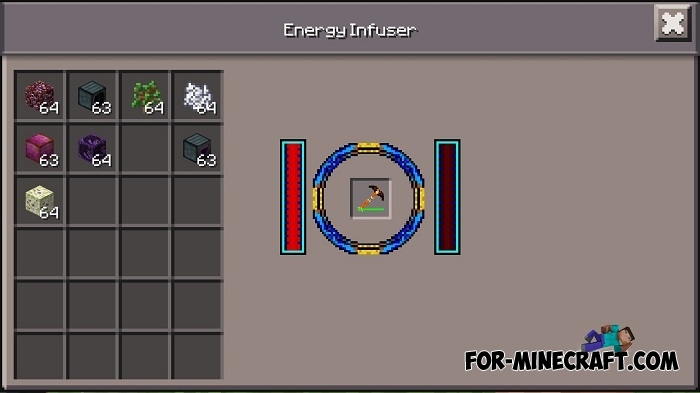 The resulting energy will help you to extract a lot of resources that can turn into useful things. In some places there may be errors including GUI bugs. Draconic Evolution Universal is at the testing stage, do not be surprised by bugs and report the detected ones. 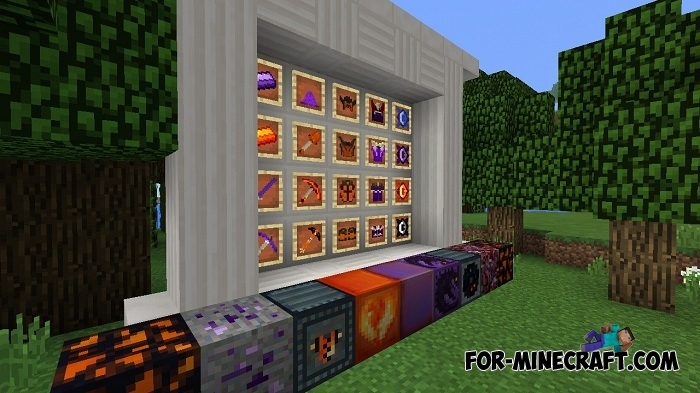 How to install Draconic Evolution Universal PE? 1. Download and install Inner Core latest version.